Do you dream of a career working on blockbuster films such as Guardians of the Galaxy, Blade Runner 2049 and Moana? 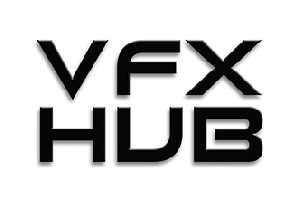 If you are currently studying visual effects or animation at a UK Higher Education Institution (university or art college) or recently graduated; then BFX is the competition for you… BFX is a student competition designed to give you direct exposure to cutting-edge practices and showcase your skills to some of the best supervisors, producers and artists in the VFX and animation industry. 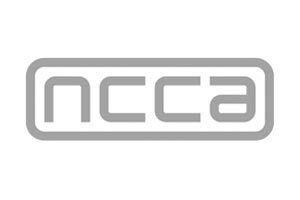 We ask teams of 5 people to submit an application form and showreels (unlike previous years, an animatic or treatment is not required at this stage). The teams with the strongest set of skills and showreels are then shortlisted and 8 final teams chosen to take part in the competition. Each team is given a charity brief selected for them by the BFX team. They will then have approx. 2 months to create storyboards, animatics and character designs for the charity. 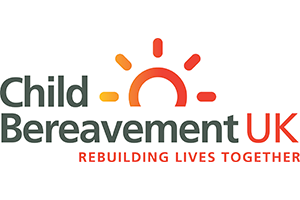 The charity review the treatment and provide further feedback before the residential competition starts in July. 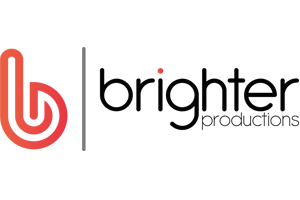 As a team of five people, you will be tasked with creating a stunning 2D or 3D visual effects or animation sequence for 4 charities that is based on one of 8 supplied screenplays. 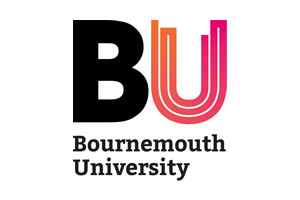 The 7-week residential competition is based in Bournemouth over the summer from July to August (all accommodation is free and the team members are given a stipend to help with their cost of living expenses). 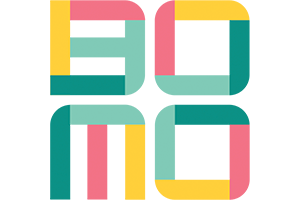 In 2017 and 2018, teams were mentored and judged by experts from Framestore, Double Negative, MPC, Animal Logic, Hibbert Ralph Animation, ILM London, ToonBoom, Outpost VFX, Jellyfish Pictures and Blue Zoo. 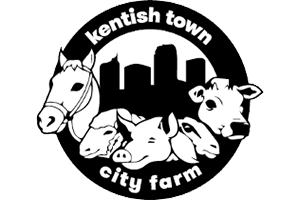 Kentish Town City Farm is a community charity that helps people in the city connect with animals, the outdoors, nature and the environment. The farm is situated on a four-acre site, alongside two railway lines in the inner London Borough of Camden. We provide an extensive educational programme to schools; therapeutic riding to people with special needs; work experience opportunities for young people and farm related activities for local children and families. 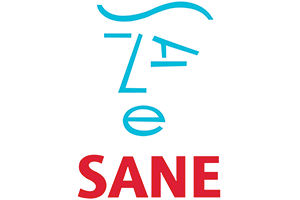 SANE is a UK-wide mental health charity that works to improve the quality of life of people affected by mental illness. It fights for better care and treatments, hosts pioneering research and offers emotional support. Step Up To Serve – Young people have the energy, skills and ideas to change the world. However, too many young people, particularly from less affluent backgrounds, fail to have their voices heard or talents recognised. 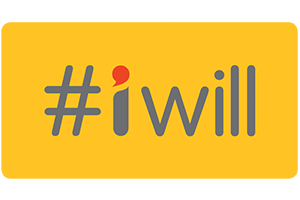 That’s why the #iwill campaign, comprised of over 900 organisations from across the UK, aims to make participation in social action (e.g. volunteering, campaigning or fundraising) the norm for young people aged 10-20. 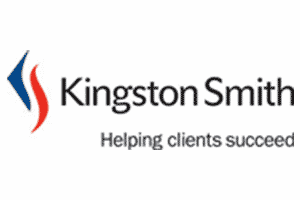 The campaign is coordinated by the charity Step Up To Serve and aims to connect campaign partners, communicate the stories and impact of quality social action, and challenge partners to do more.